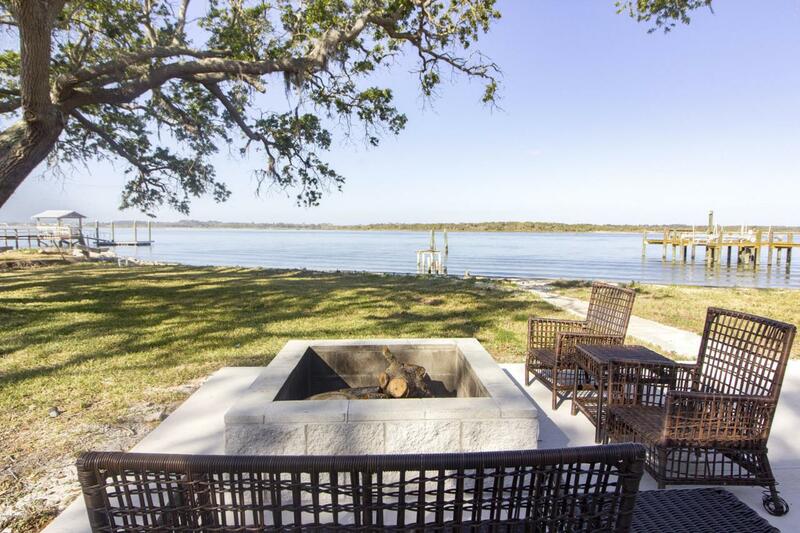 Direct Intra-Coastal front deep water, near the inlet, in Historic St. Augustine/Beaches/Investors- SHORT TERM RENTAL ALLOWED/Enjoy entertaining in this 4bd /3 bath / totally renovated waterfront home. Views from every living space. 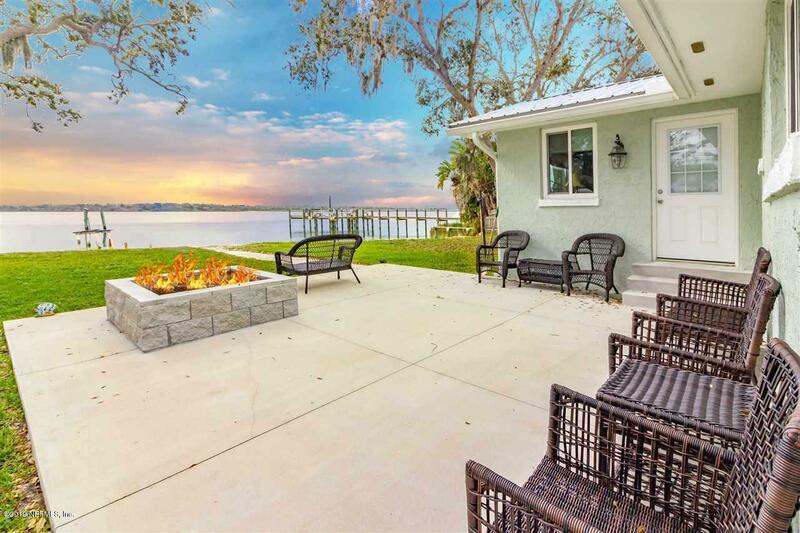 Open plan, dream kitchen/ Large granite island/ wood flooring/ Large living w bonus area overlooking the water/Large patio w firepit, enjoy the most beautiful sunsets/ Bring the toys, oversized lot w/ plenty of parking for boat, camper or the tops! 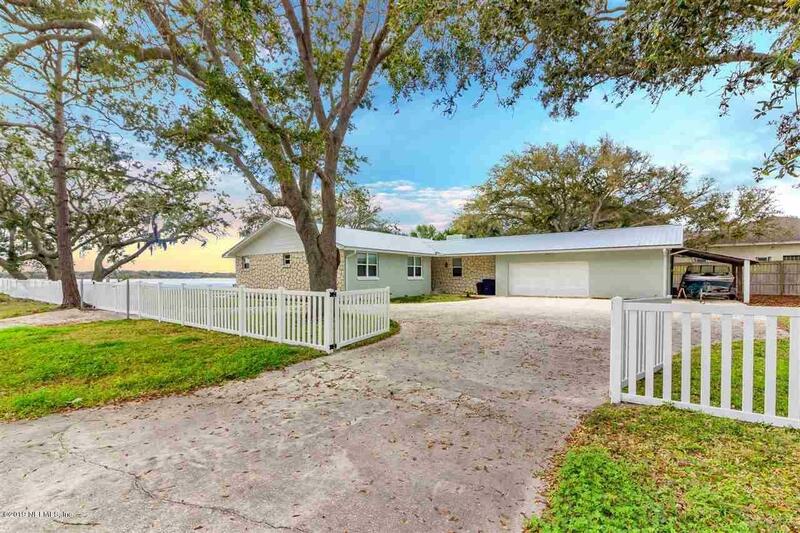 Workshop area.Large walk in closets, spacious laundry , new stainless appliances , beautiful tile, wood floor in living areas, 3 full baths all updated, just completed, Atten investors -Weekly vacation rentals allowed! 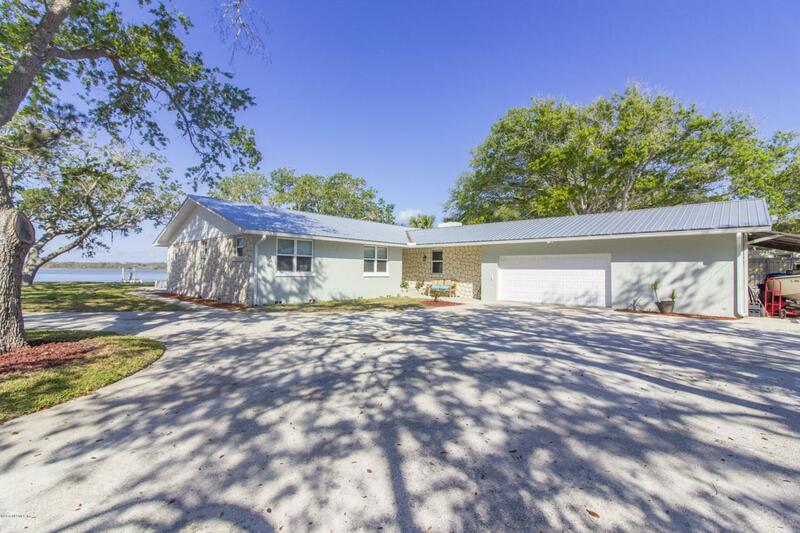 Ready to rent, beach,boat ramp,vacation destination, historic St. Augustine, Fishing, boating, Great golfing only minutes to the best golf courses, Ponte Vedra minutes away, Downtown St. Augustine offers the best restaurants, tourist attractions, restaurants blocks away. Enjoy Florida Living at it's best. Number 1 schools in the State, Buyer to verify all info zoning and measurements. This is a one of a kind location! Vacation Year Round!